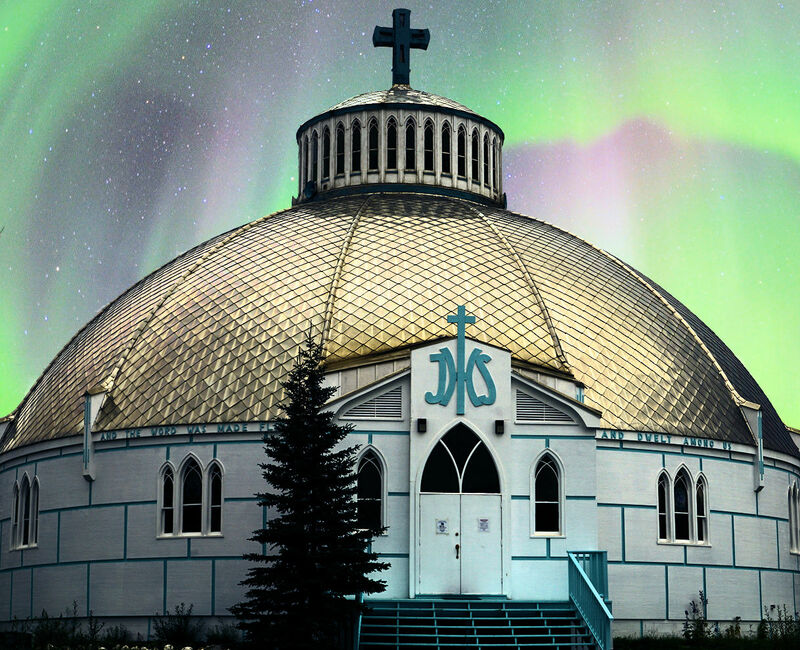 Our Lady of Victory Parish is located in Inuvik, NT 200 km north of the Arctic circle. It is the Land of the Midnight Sun and Gateway to the Beaufort-Delta. Welcoming all with kindness, compassion and hospitality. Nourishing the faith life of the community through prayer, fellowship and education. Reverencing the dignity of each person by celebrating the beauty of life from conception to natural death. Nurturing the gifts of all so that each person may live out his or her unique and personal call from God. Caring for the needs of the less fortunate by empowering our parish community to answer that call.